View our used stock today! Great offers on Part Exchange! View our finance offers today! 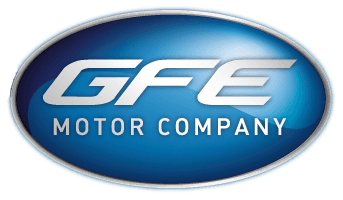 GFE Motor Company is an experienced supplier of quality used cars at affordable prices. We have been involved in the motor trade for many years selling hundreds of cars to satisfied customers.